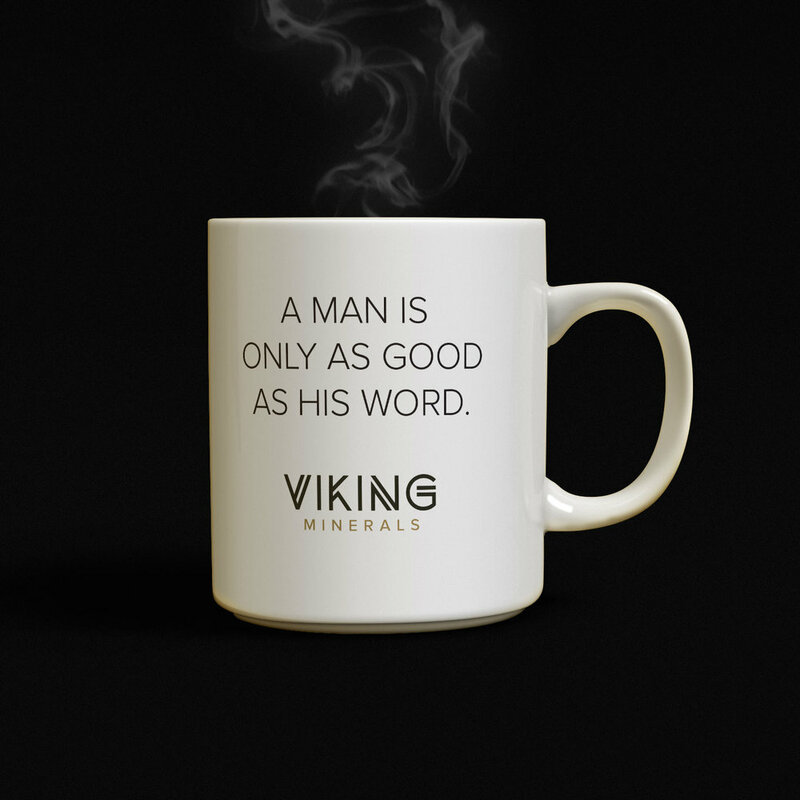 The target market for Viking Minerals is rural landowners, so they needed a fresh brand that spoke confidently but not too boastfully of an honorable business that works hard to get the best deal for their clients. 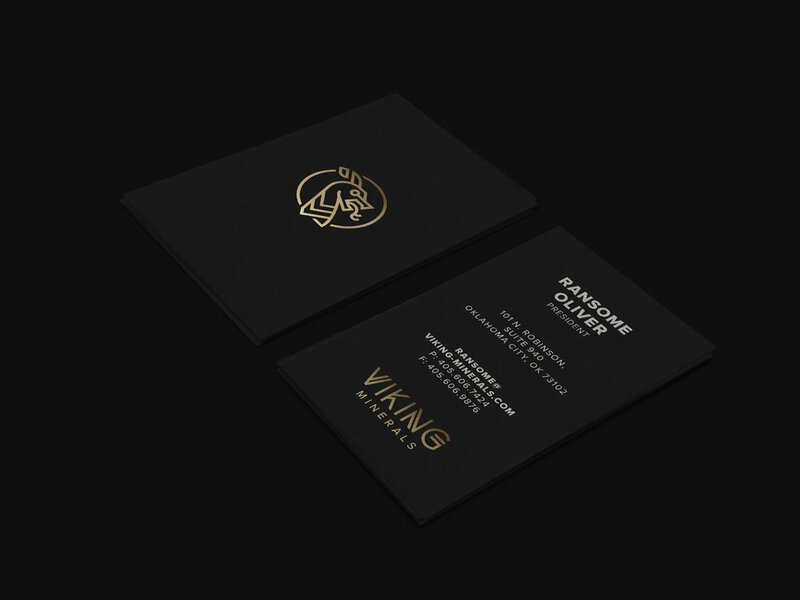 Rather than choosing the expected viking imagery of helmets or weapons, we studied ship mastheads and ancient runic lettering to craft an unexpected brand that speaks to Viking’s role as the liaison between landowners and energy companies. The website serves to educate rural landowners about their rights and solidify that Viking Minerals is the real deal. We ensured multiple touch points and calls-to-action to make it easy for rights holders to both request and accept offers.